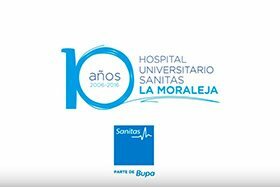 At the Sanitas Hospital La Moraleja we provide a wide range of health checks. These are designed by Sanitas to give a clear picture of your health, giving you the peace of mind that your well-being is being monitored at all times. 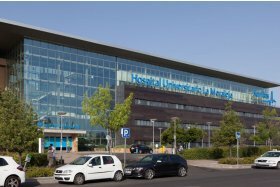 A medical team of eminent doctors, spacious, modern, and environmentally friendly facilities, advanced diagnostic equipment, and a wide range of medical specialities, are the main reasons why we recommend that you have check-ups at the Sanitas Hospital La Moraleja and improve your health and lifestyle. 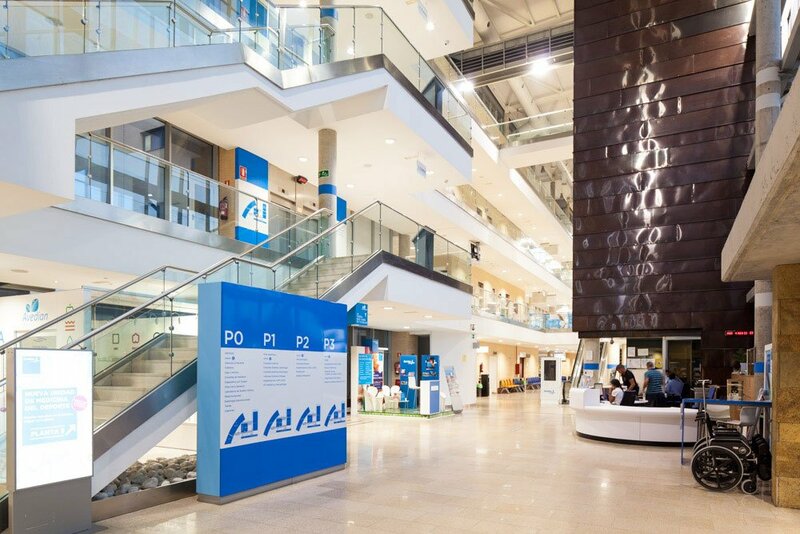 This comprehensive examination focuses on the major health indicators and provides essential information that will help you improve fundamental elements of your health and lifestyle. 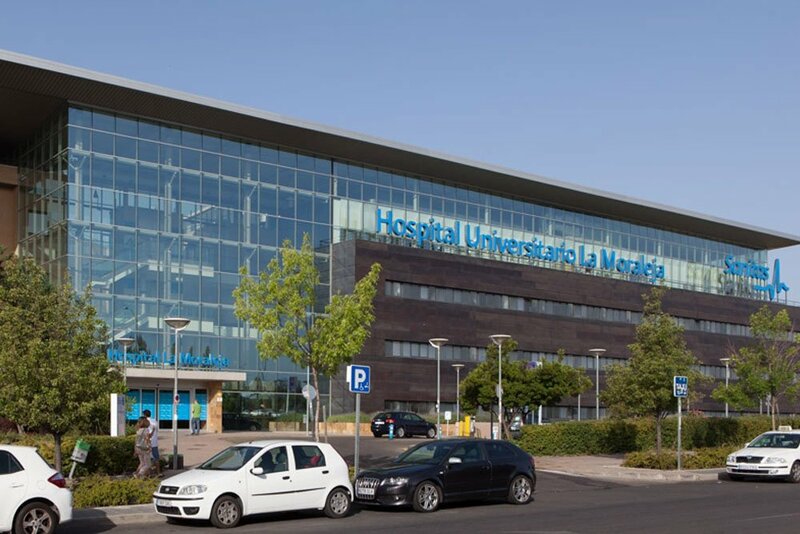 At the Sanitas Hospital La Moraleja we strive to offer personalised attention, which is why we have d, along with the full Classic Sanitas Check-up, a whole host of options enabling you to decide which best suits you. 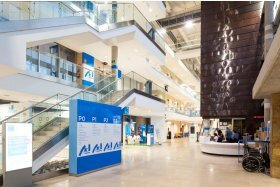 Comprehensive Sanitas Check-Up: Includes all the Classic Check-up tests, plus extra ones that are suited to your profile and age range. Complete Sanitas Check-Up: Includes, among other things, a Calcium Score, which is a test that measures the risk of cardiovascular conditions before the first symptoms appear. Cardiological Sanitas Check-Up: The heart is the most important organ in the body, meaning it deserves special attention. This check-up determines the health of the heart and circulatory system, and also identifies the main heart attack risks. Gynaecological Sanitas Check-Up: The factors affecting the health of women are very specific. The prevention and early detection of female disorders are basic tools for eliminating, reducing, or delaying the onset of serious illnesses. 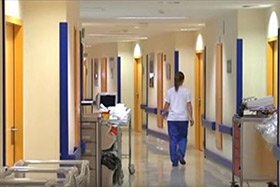 Urological Sanitas Check-Up: Centred on male health, this provides information regarding the ing of the genitourinary system and helps in the early detection of possible illnesses. 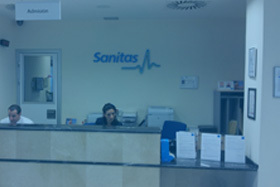 All the tests and specialist consultations have been designed by an expert Sanitas team. 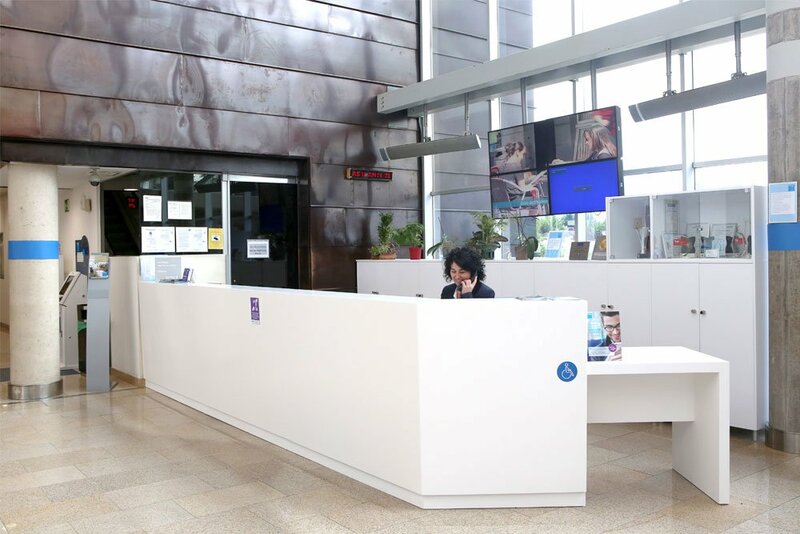 At the Sanitas Hospital La Moraleja we provide most of your results the same day, as well as the chance to discuss any queries with the medical team.